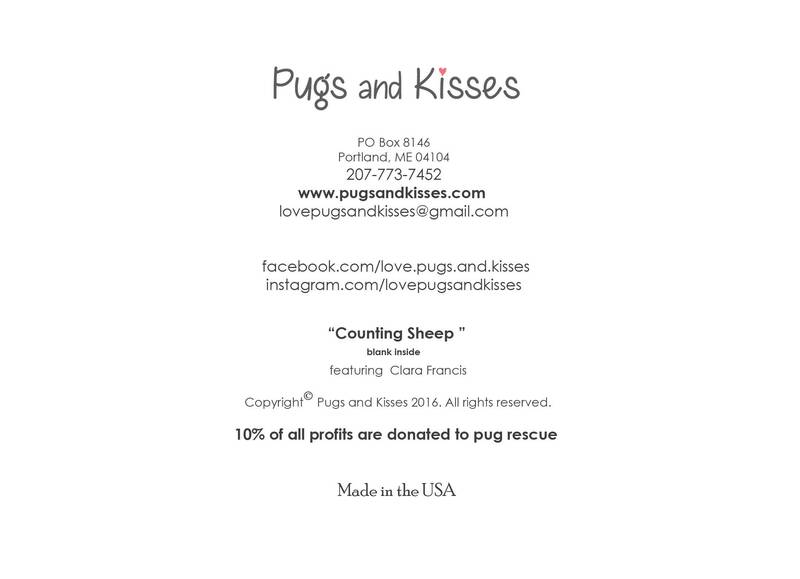 This item is one, "Counting Sheep," 5x7 adorable blank greeting card, featuring a sleepy Clara Francis de Pug. 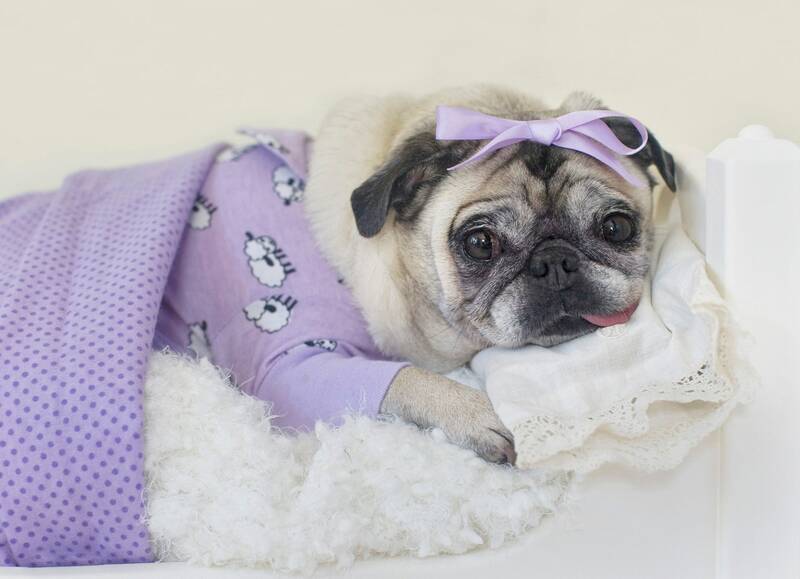 Isn't she adorable? 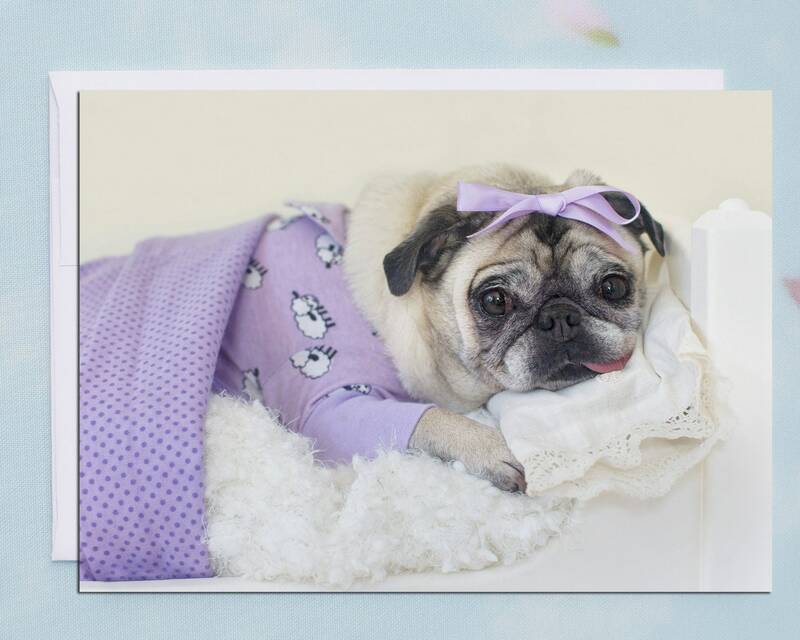 We are sure that this heartfelt card will make the day of your "someone special."